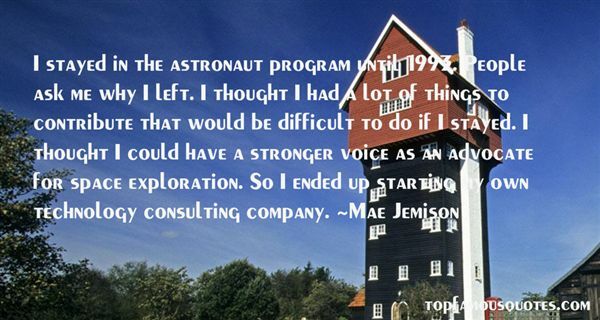 Reading and share top 6 Mae Jemison famous quotes and sayings. 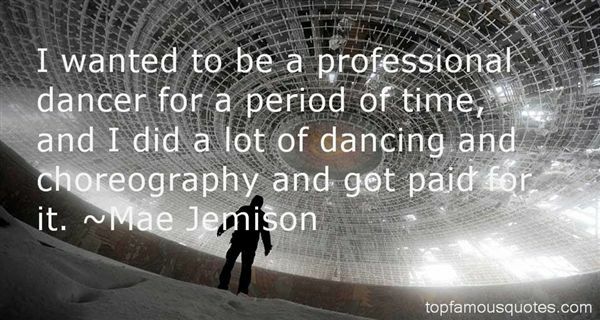 Browse top 6 most favorite famous quotes and sayings by Mae Jemison. 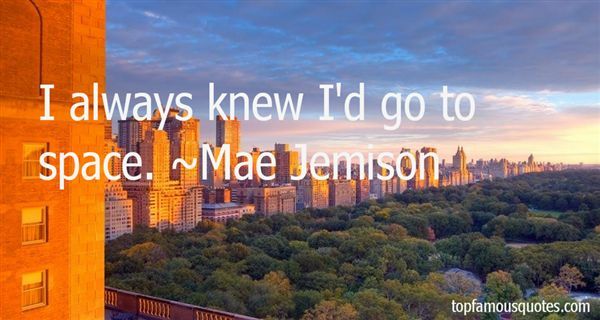 Was it fate? Was it destiny? ""I think it was Alan Blunt."